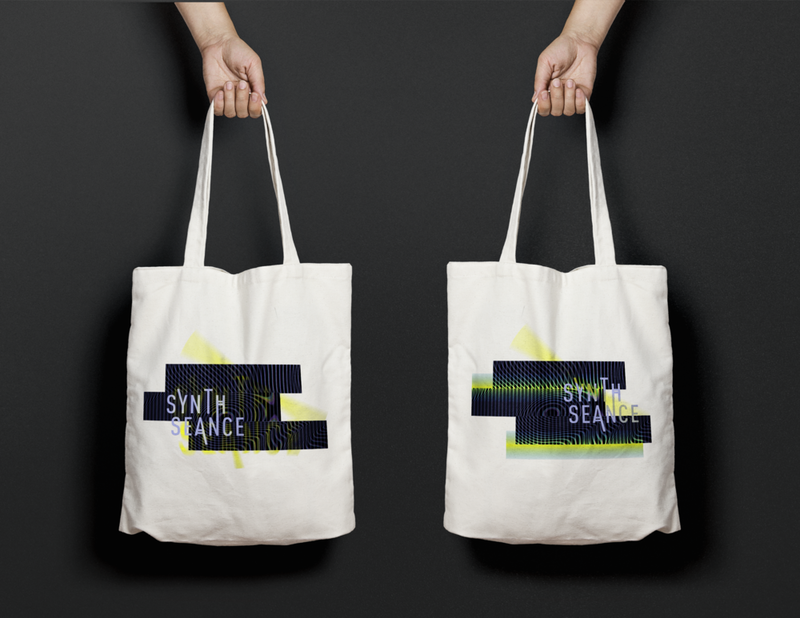 Synth Seance is an AR music festival created for the launch of Youtube's new streaming service which pairs current and late artists for never before seen duets. During five concerts across the country, artists will sing AR duets with the greats, spurring a new annual music festival driven by the Youtube streaming app. The duets are active at five concerts across the US on February 3rd, known as "The Day the Music Died." 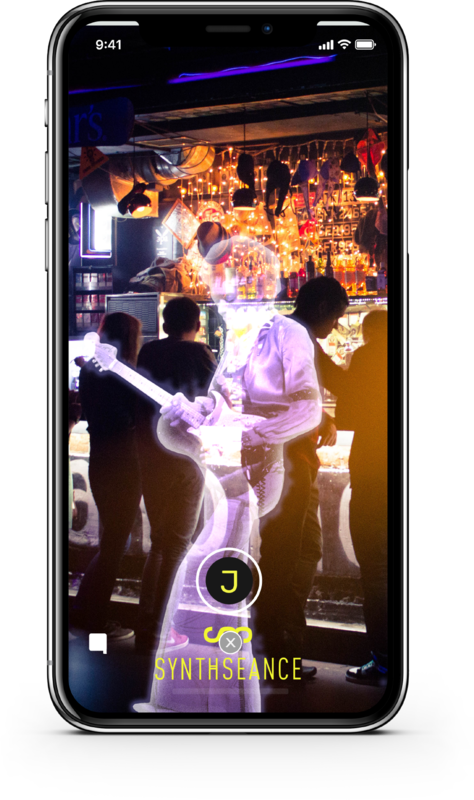 Users will be prompted to download and open the app to view the duet and can record and share the experience. The duets will be simulcast on Youtube so more fans can view the experience. Snapchat filters will be active near the concert venues.